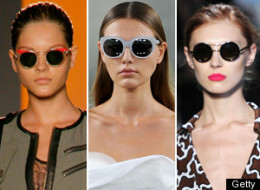 From 50's cat eye to 70's round sunglasses, we will be seeing all types of retro sunglasses this Spring. 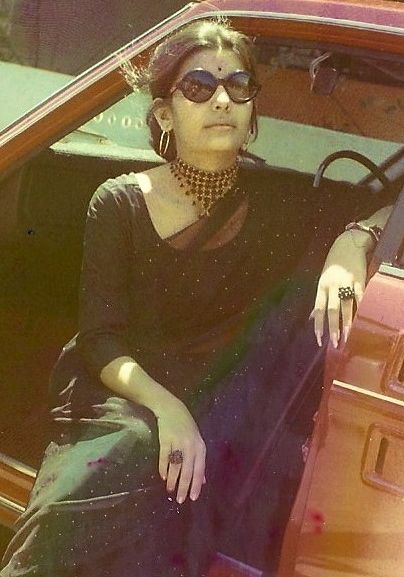 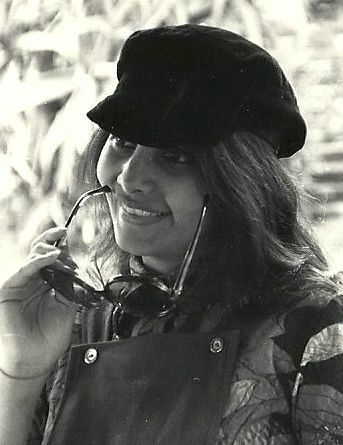 When I was home over the Christmas holidays I found these pictures of my mom in her round oversized sunglasses from the early 1970's. 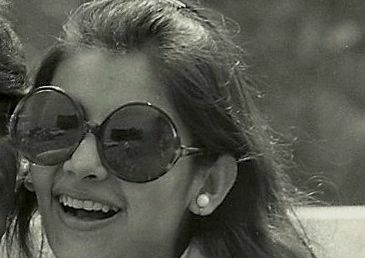 I like to describe them as her "Jackie O meets John Lennon" sunglasses.